Today kicks off the Jubilee Year of Mercy. Pope Francis has requested that a Holy Door be designated as available to people for a sacred pilgrimage. 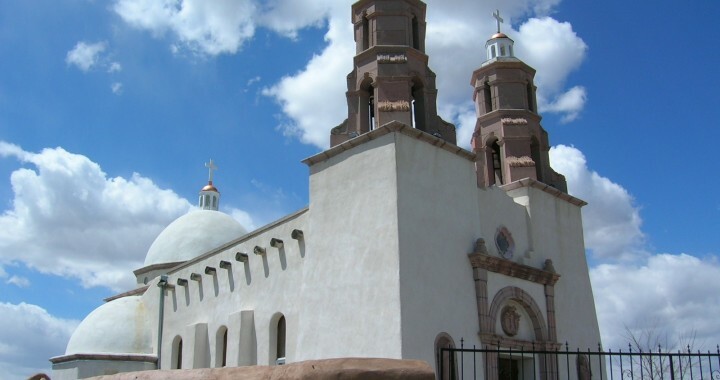 Bishop Berg has designated five Holy Doors in the Diocese of Pueblo, one of them being in San Luis. See the article at the link below. Posted in Celebrations, Parish Life.